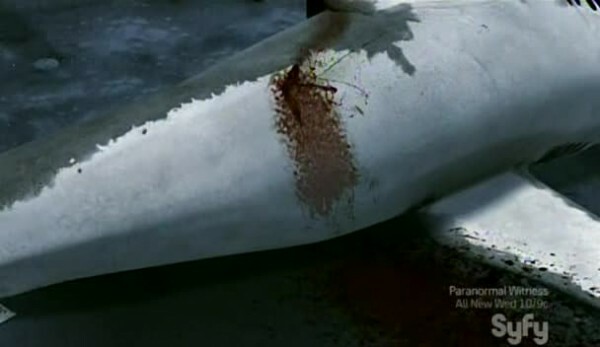 How can the same shark happen to the same guy twice? The Sharknadoes are back and this time they’re taking on the Big Apple! 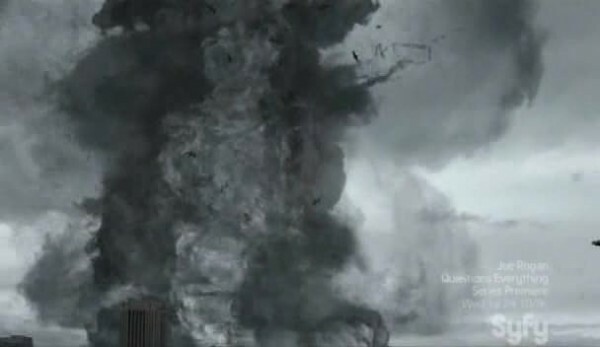 But New Yorkers aren’t going to just stand by and let their city get destroyed by a bunch of shark-laced tornadoes. Thus the people fight back, and more importantly, returning Sharknado hero Fin leads the fight against the sharknadoes. With Sharknado 2: The Second One, Asylum and SyFy step back into the world of viral creature feature movies, and score a monster hit. 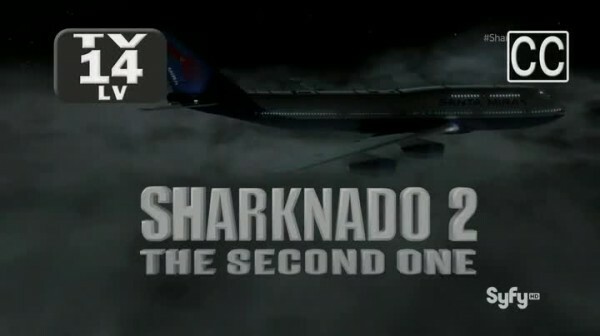 Not only was this the highest SyFy original movie ever (with 3.9 million viewers), but it’s also entertaining and fun. 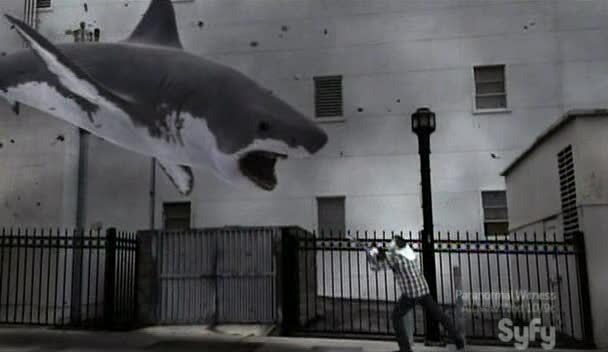 The action is bigger and more consistent throughout the whole film, leading to less of the pacing problem that the original Sharknado faced. Fin Shepard (Ian Ziering) and his ex-wife April Wexler (Tara Reid), who he is now reconciling with, are on route to New York City, his hometown and where his sister and her family live. 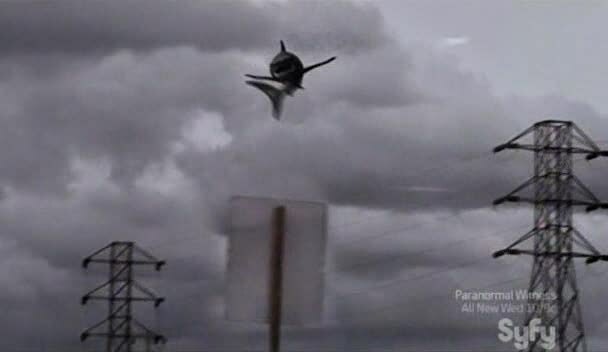 But the flight path is right through the latest forming sharknado, and soon the plane is a disasterpiece that Fin has to land himself. 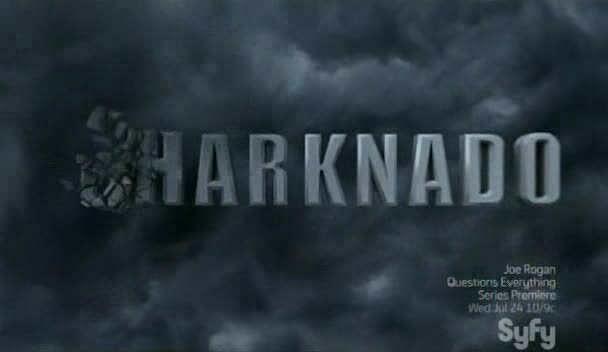 Things become a desperate struggle to get his family to safety and to save the city from the sharknadoes, while chomping death flies in the skies and rains down on the people. Only chainsaws, buzzsaw hands, swords, guns, freon tanks, and a host of celebrity cameos can save New York City from nature’s wrath! 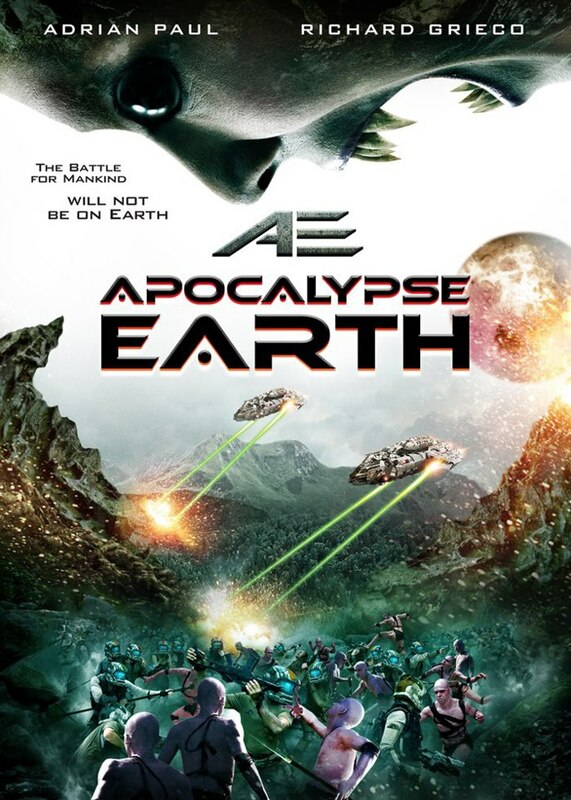 AE: Apocalypse Earth – Asylum gets in on the After Earth craze! We are green on this planet, not blue. Death to blue! 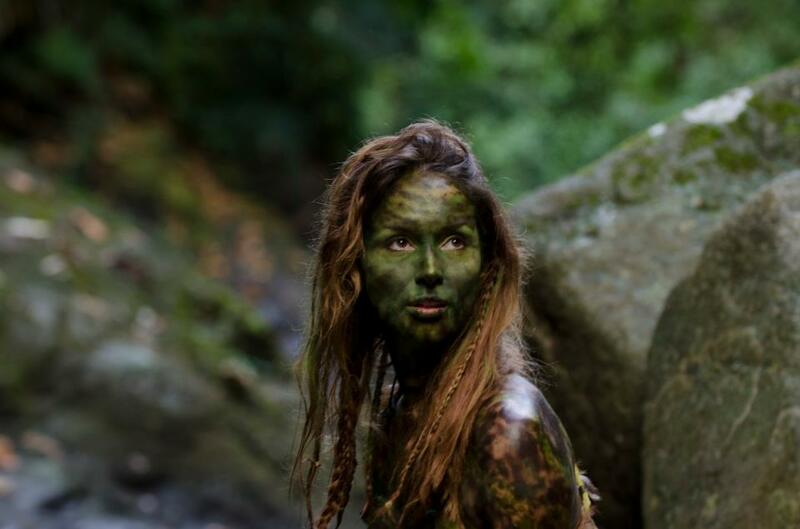 Costa Rican model Bali Rodriguez plays a mysterious woman who is green.